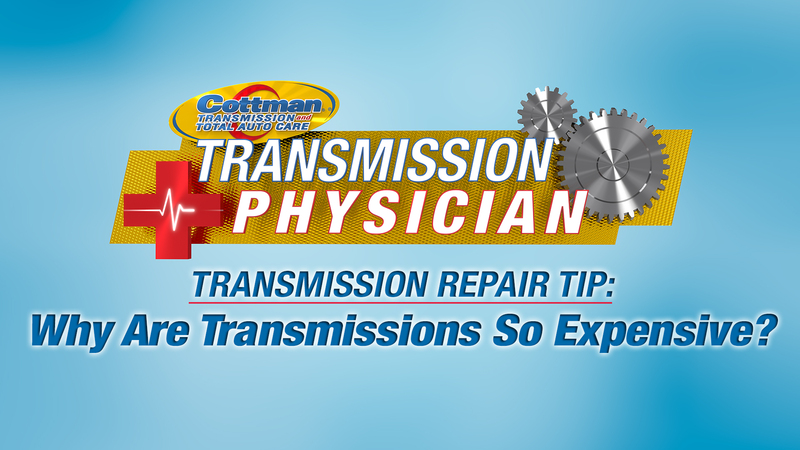 Transmission Repair Tips – Why Are Transmissions So Expensive? 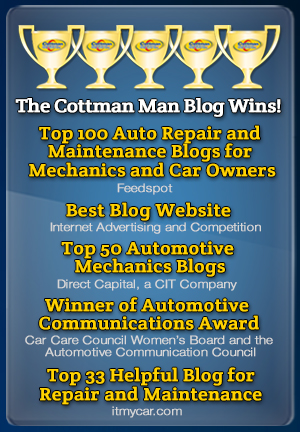 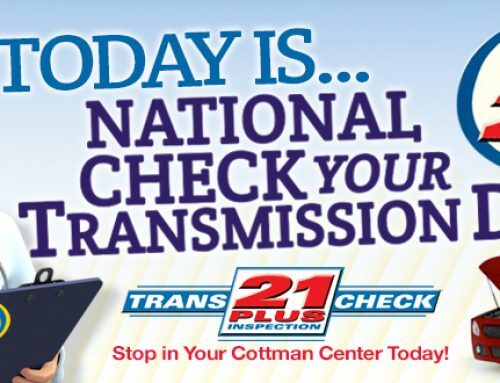 Home » Blog » Transmission Repair Tips – Why Are Transmissions So Expensive? 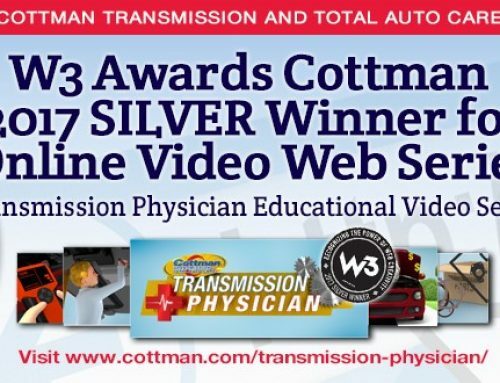 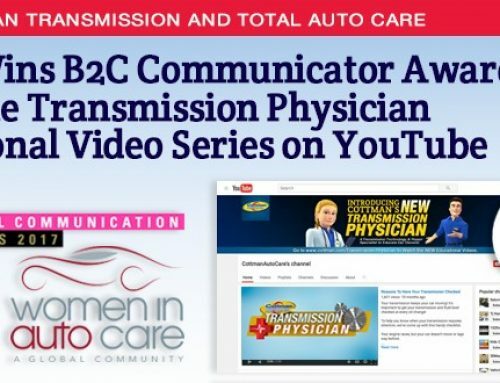 To learn more about the ins and outs of transmission repair, check out more of our educational videos.